I am back with another giveaway. 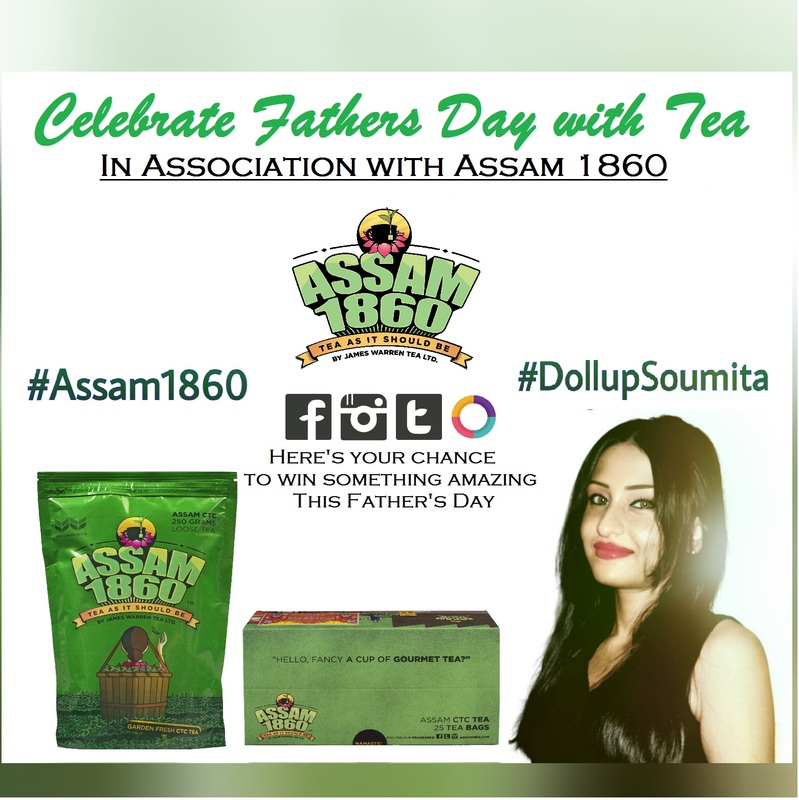 This Is our ‘Father’s Day Giveaway’ In association with India’s Gourmet Black Tea Brand Assam 1860. You can win hamper’s from Assam 1860 for your Father /Father-in-law / Someone you have given the place of your father in your life. 1. 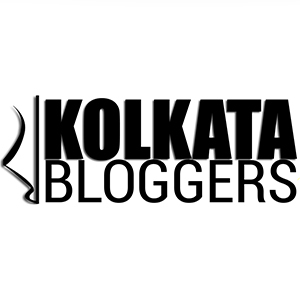 You should be my blog follower,You have to click on the ‘Join this Site ‘ icon to follow. 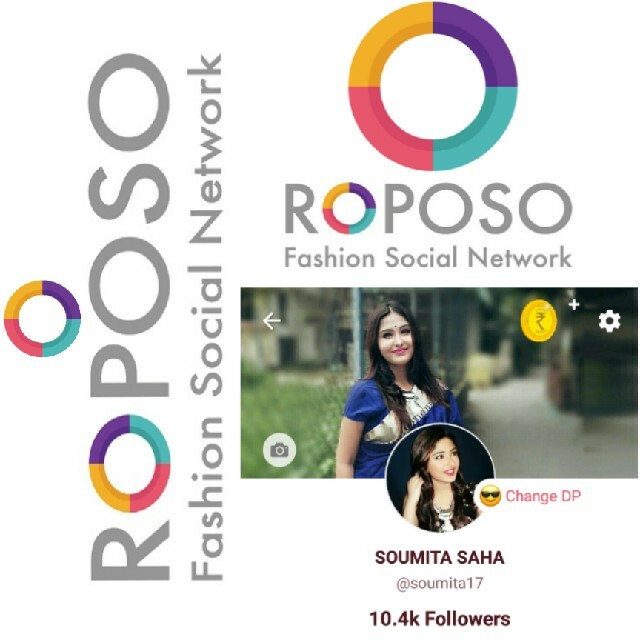 1.Repost This picture on your Facebook/Instagram/Roposo/Twitter. 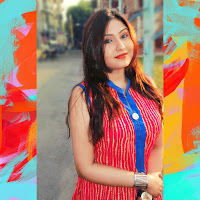 #DollupSoumita tagging me and Assam 1860 then tell us about the best compliment you received from your father/ Father –in-law / Someone you have given the place of your father in your life. 3. When you have completed step 1. And 2 . Get back to the post on Twitter/Facebook/Instagram/Roposo comment “Done” and tag atleast 5 friends inviting them to join us . 4. You can enter as many time as you wish , Innovative answers and best efforts to share this giveaway ( like tagging more friends nd inviting more friends to join) will increase your chances of winning. 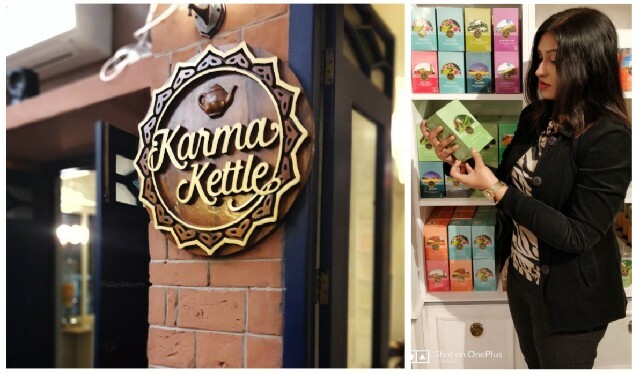 5 .Total 4 Winners will be chosen , 1 from Facebook,1 from twitter, 1 from roposo and 1 from Instagram. 7. Giveaway closes on 14th June Midnight.I will announce the winners on 15th june 2016.